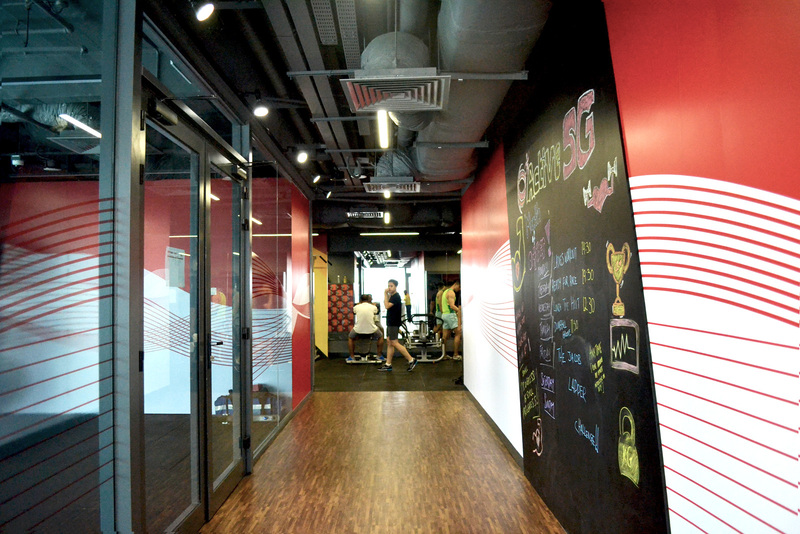 Our Tampines Hub (OTH) Gym and Health Lab resides on the 7th and 3rd Storey of the mega complex. 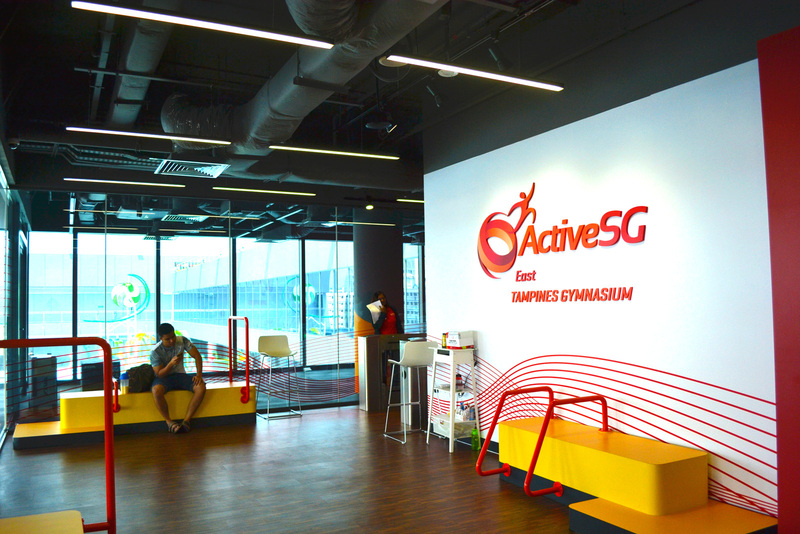 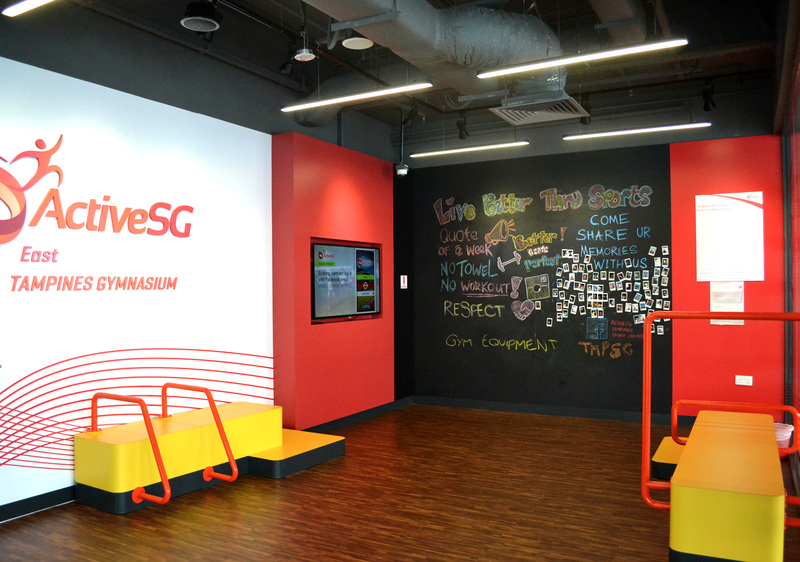 The requirements of a new Gym and Health Lab stems from the needs of a growing population in Tampines and the Singapore Government push for an healthy living campaign. 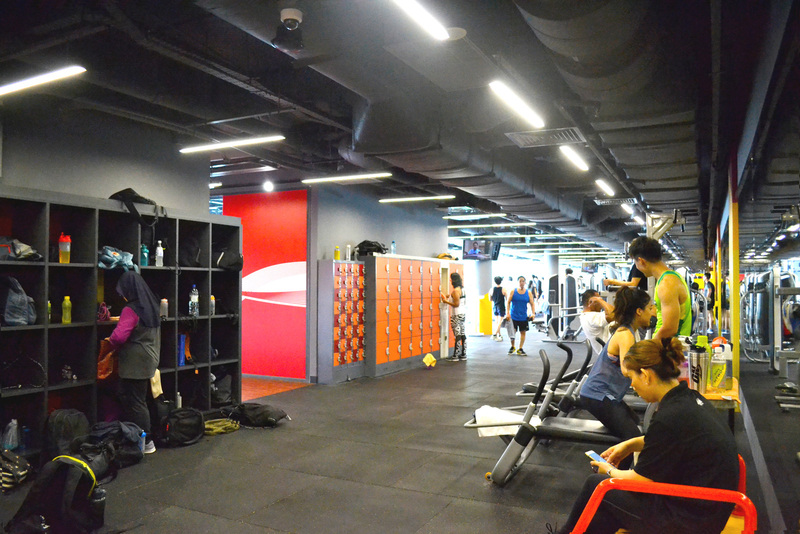 There is also a growing needs of a silver population who uses the gym in the afternoon of working days (weekdays), which becomes their social spaces within the neighborhood. 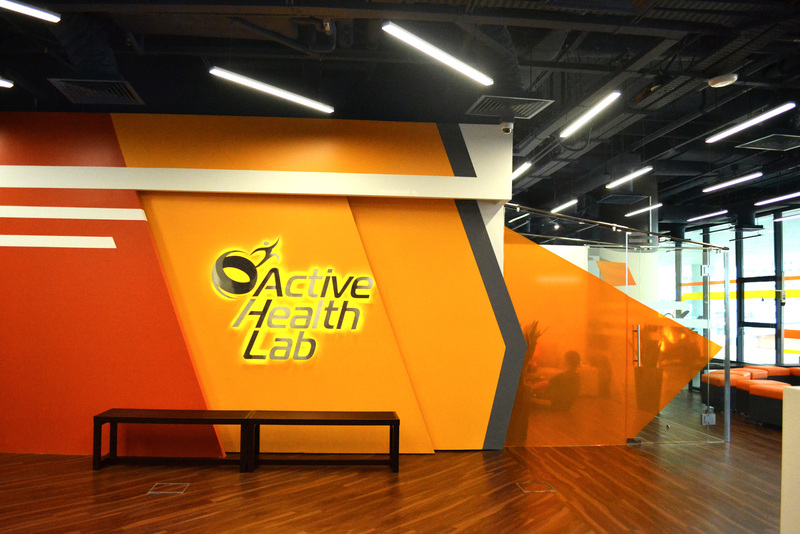 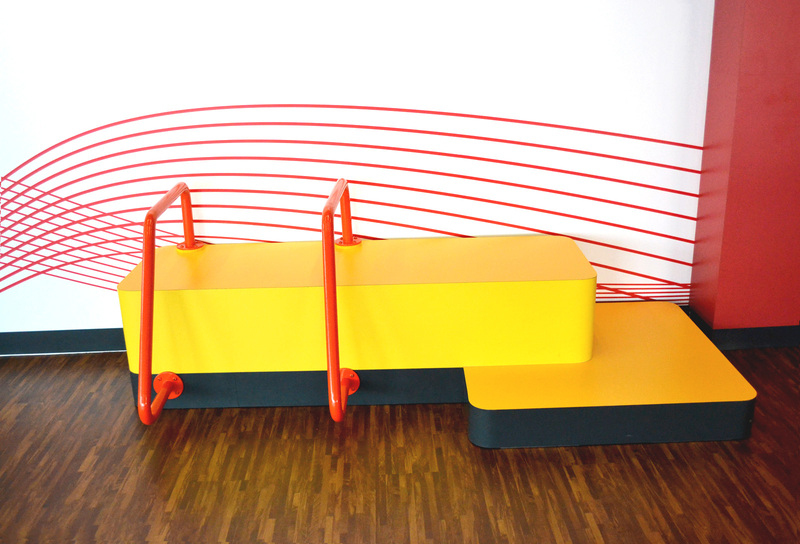 Our design for the Gym and Health Lab creates a community space for all age group to improve their health – physical through exercise and mental through socializing and integration with the community.